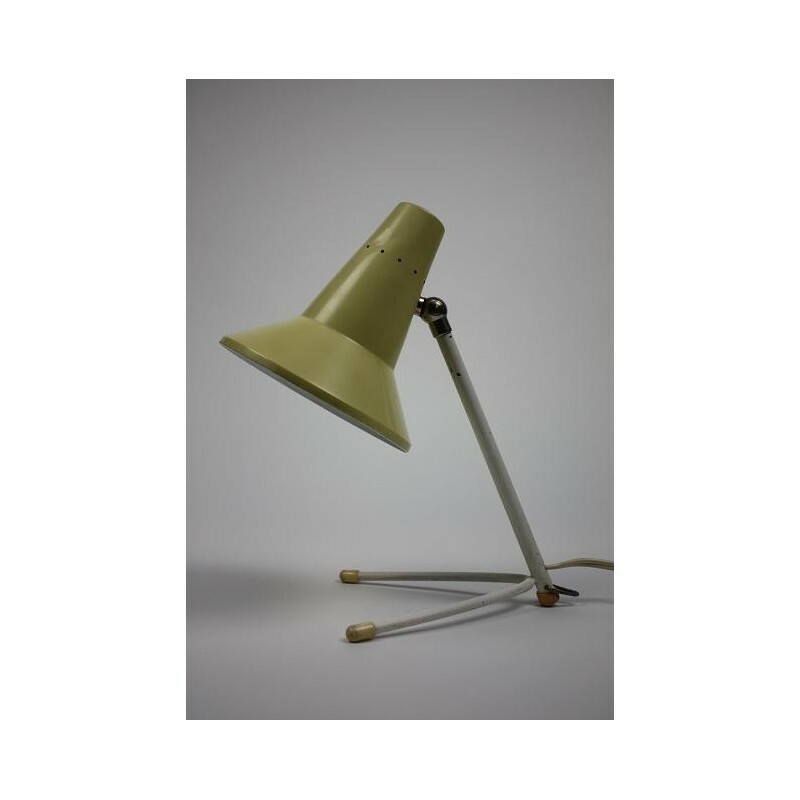 Vintage bed or table lamp from the sixties. 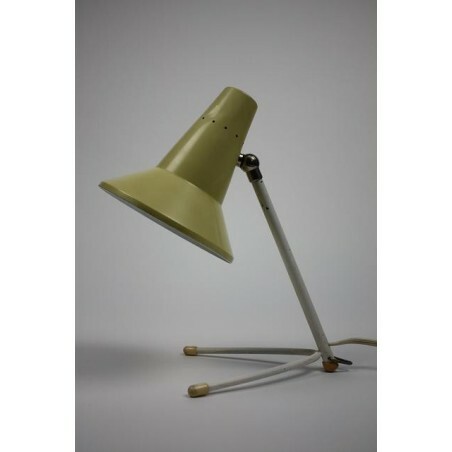 The lamp is in a fair vintage condition, in the cap is a dent. The size is 25 cm high and the diameter of the cap is 12,5 cm.